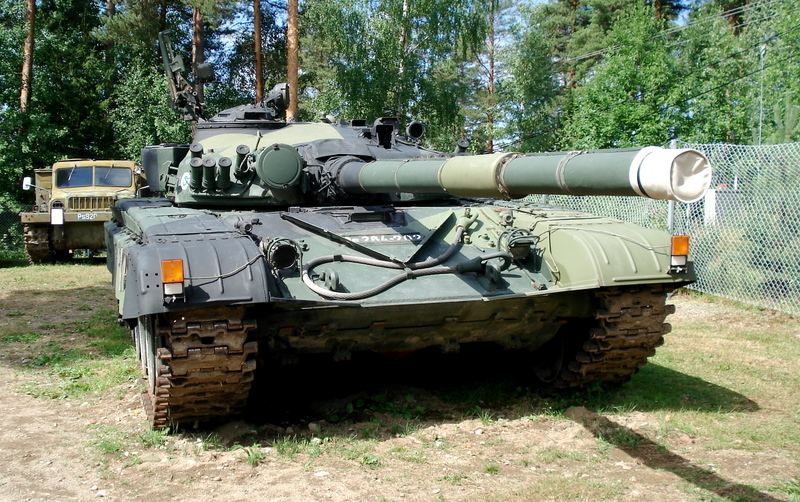 Designed during the height of the Cold War, the T-72 is a Russian Main Battle Tank intended to be deployed amongst certain elements of the Russian Army as a cheaper alternative to the T-64 and later the T-80 Main Battle Tanks. 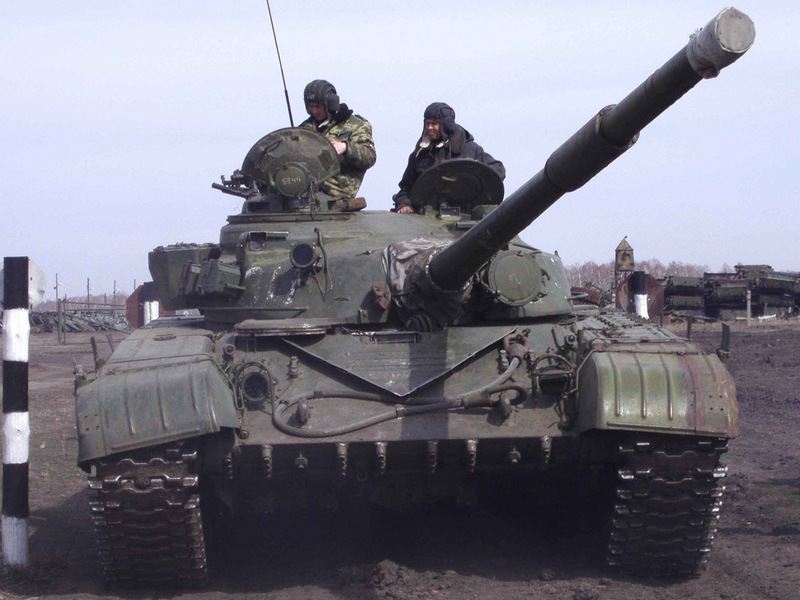 Out living the later named tanks, the T-72 in upgraded models are still in Russian Army service, the most recent being the T-72B3 (2013). 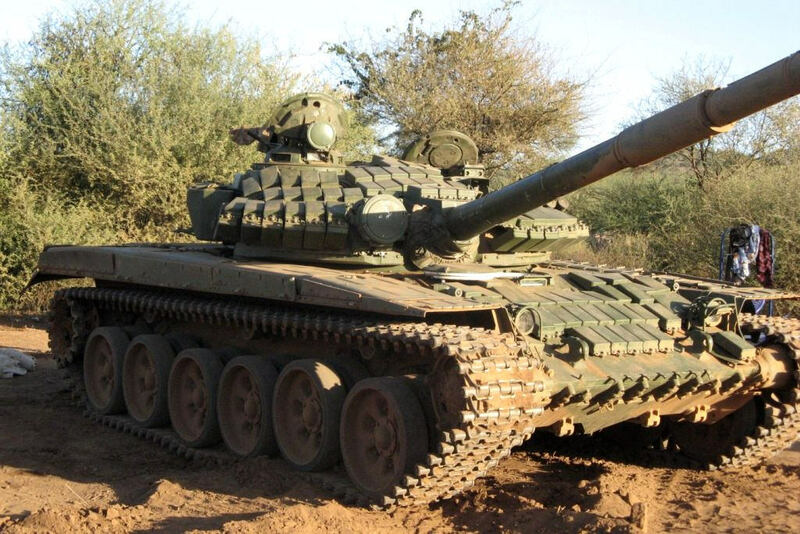 Exported T-72 models, which were “dumbed down” as well as those built under license still form the back-bone of many armoured corps and have gone through multiple operator upgrades resulting in new tanks. 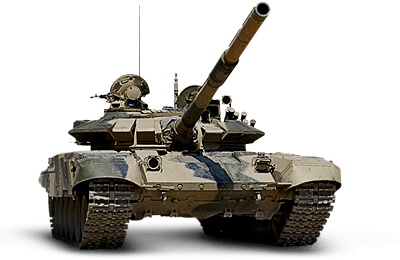 The T-72 hull has been used in the development of combat support vehicles, self-propelled artillery and other fighting vehicles. 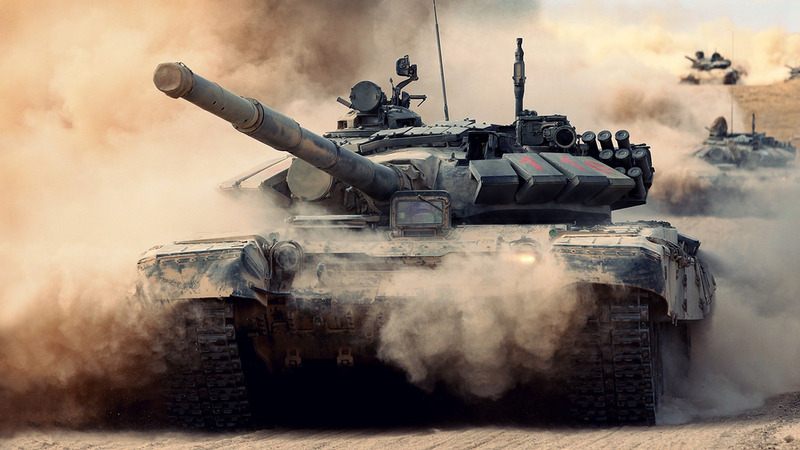 The Uralvagonzavod Factory had developed upgrades for the T-62 medium tank, namely an autoloader capable of handling 125mm ammunition and the 780hp V-45 diesel engine. 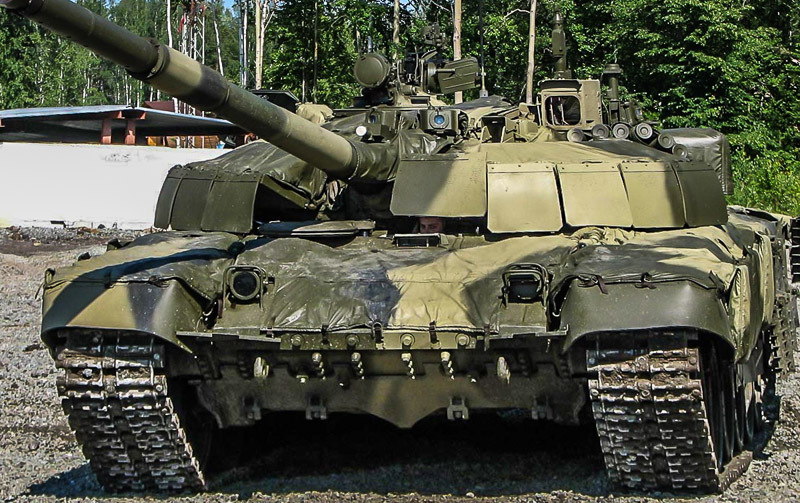 Uralvagonzavod were tasked with developing the new tank and produced the first prototype called Object 172 in 1968. Trials and ironing out of the final design including new suspension were completed by 1970. 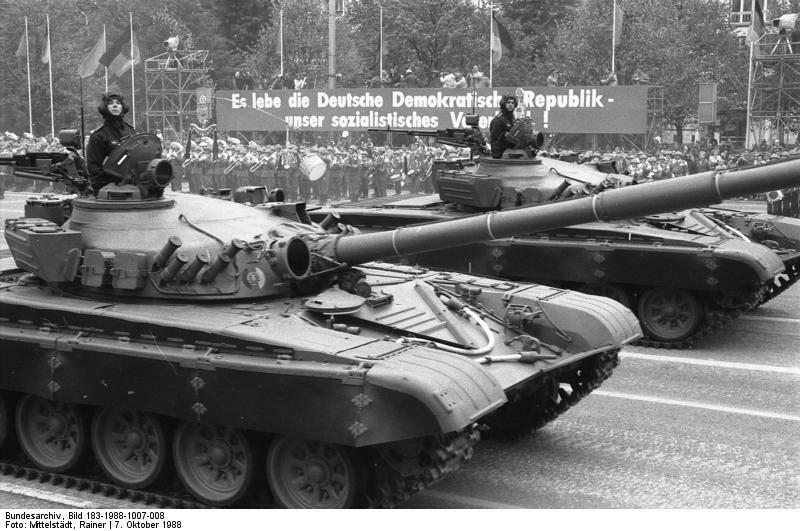 Production start dates at Uralvagonzavod vary from publication to publication, some stating 1971 others 1973 as there were changes in the intimal batch. The vehicle is equipped with a 125mm 2A46 series smoothbore main gun. It is capable of firing various rounds including firing anti-tank guided missiles, HEAT and APFSDS. 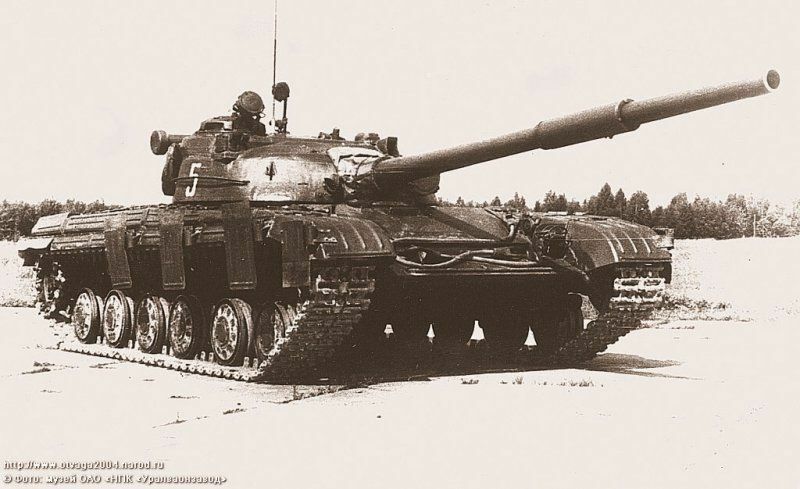 It has received improved guns of the 2A46 series during its service life. The autoloaders circular storage racks are located in the bottom of the turret. It has 1 rack for the physical round and a second rack for the charges. The autoloader mechanism loads the breach with both parts (1 after the other). 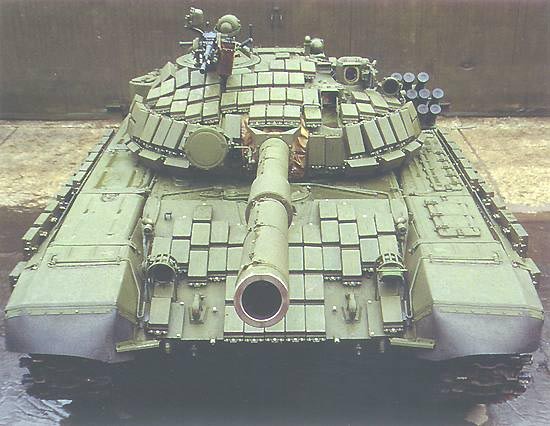 The T-72 generally has some form of composite armour across the front of its turret. Some models are fitted Explosive Reactive Armour. The vehicle Commander sits on the right of the turret and the Gunner on the left side. The driver sits centre in the front of the hull. 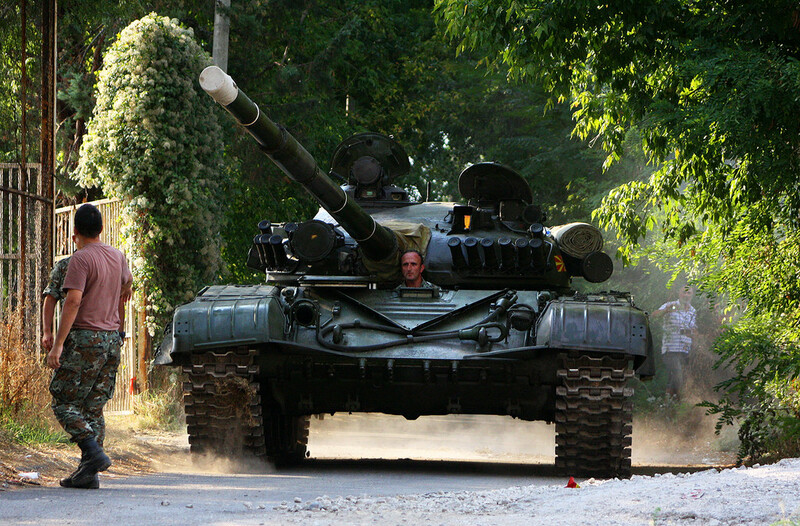 Most T-72 without ERA can see a large metal V across the front. This is used to divert ice and water from the drivers hatch when entering water. The engine and transmission are located in the rear of the vehicle. It has several fuel tanks dotted along the top of the vehicles right side and some in the hull front. Additional fuel drums can be mounted on the hull rear. Note: The K in a designation is for a Commanders tank and V was sometimes for those fitted with ERA armour. Original production model with coincidence rangefinder and searchlight. Its understood that the model had the IR searchlight mounted on the left of the main gun. First big upgrade. Frontal turret armour improved with composite and a TPD-K1 laser range finder installed. Armoured track skirts covering the upper part of the suspension were added. A new Fire Control System was installed and MB smoke grenade launchers mounted as a row across the turret front. There are further sub-marks for small armour changes. Fitted with Kontakt-5 ERA and improved mine protection to the drivers station, other small changes include the tracks of the recent T-90 tank (was recent at the time) and a new wind sensor at the rear of the turret. It is equipped with Relikt” 3rd generation ERA (superior to Kontakt-5) and “Nakidka” camouflage. It has a new fire control system with a thermal gunner’s sight and a new 125 mm 2A46M-5 main gun with a muzzle reference system. Mobility is also improved with the 1000hp V-92S2 diesel engine. This upgrade was not purchased by the Russian Army. Fitted with Kontakt-5 ERA, its quipped with a new fire control system, including a new Gunners thermal sight and new communication systems. The main gun has been modified to fire Refleks ATGM. Mobility has also been improved with a new 1130hp V-92S2F engine. 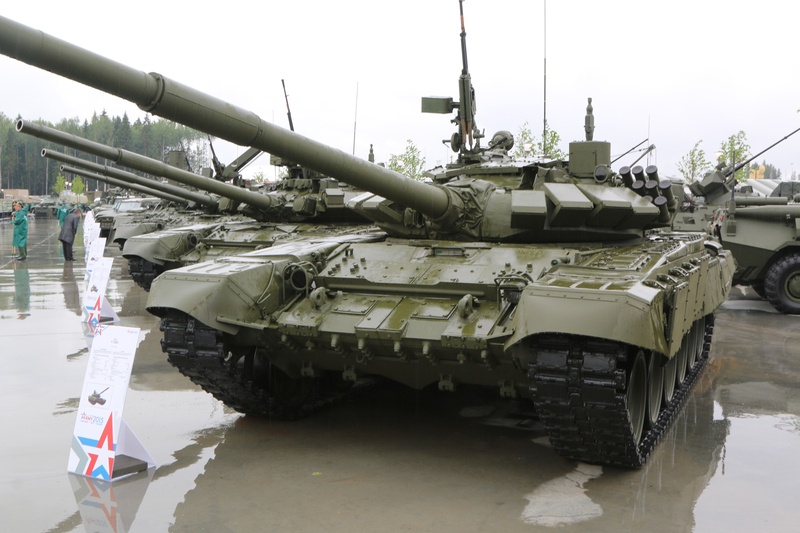 Thus upgrade was implemented through a RESET process and is in Russian Army service. 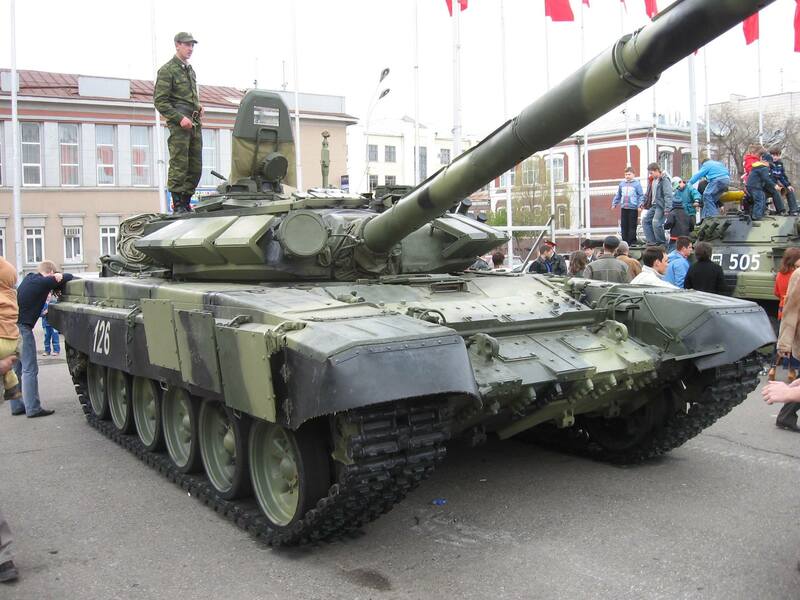 Special edition of T-72B3 made for the Tank biathlon. It is equipped with a panoramic commander sight, has increased engine power, an automatic transmission and a drive control system. The Full Monty Tank Driving Experience is the only FULL DAY tank driving experience in the UK. Each Driver gets to operate 4 Fighting Vehicles curently in service with the British, Israeli and Russian Armies. In addition, the driver completes 4 other activites totalling 6 for the whole day. Each driver is scored on their driving and shooting. 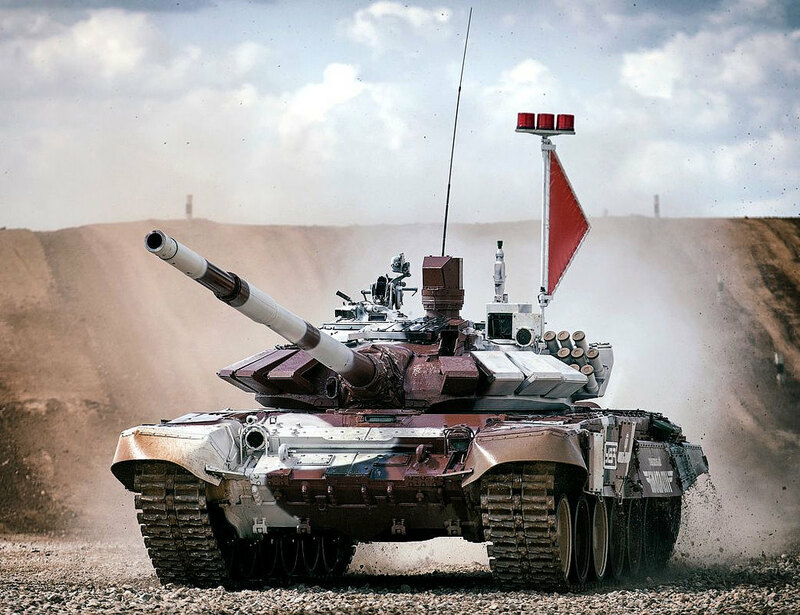 The driver to get the highest overall score will then crush a car with our mighty Chieftain Main Battle Tank!